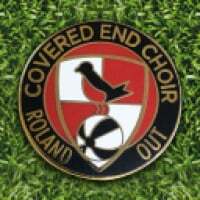 According to the Lordswood website we are sending down a team to celebrate their 50th anniversary tonight. Perfect opponents for us at the moment, seems they can only field a team of 8 players. We'll never score if they have 2 goalkeepers! Especially as we've only scored once in the last 6 hours of playing - against one keeper. 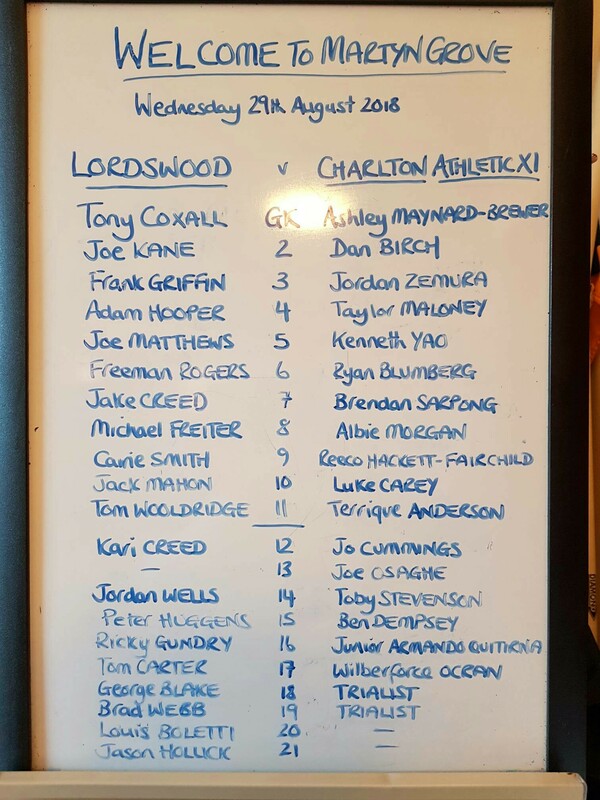 For the Lordswood fans, seeing the likes of Jacko and Euell on the pitch would probably mean more than seeing an U23 player that even we wouldn't recognise! It says he hopes for under 23s and a few 1st team lacking game time, we hardly have a 1st team and I pray Igor or Pearce wont be risked for no offence a meaningless game. Hopefully it will be under 18s and maybe 2 or 3 unders 23s. With a tiny squad like ours and Southend in a couple of days if Bowyer risks any 1st team players he is an idiot IMO. They wouldn't have a clue who they were, Lordswood are not a big club. They are well run but all their support is made up of members of the sports club, family and friends of the players and the odd person who gets lost enough to find the ground. I live opposite the ground, good on Charlton for fulfilling this fixture. I've had loads of people ask me if I'm going. I used to watch Lordswood a bit as like you (up until two years ago lived across the road, but now five minutes away). Lordswood is a nice little non league club. I often wonder how clubs like them can actually survive. I have been there when they had maybe twenty paying people in the ground. They are what non league football is all about! Good luck to Lordswood FC my son played for them years ago,they have an excelllent ground,lovely club house all built up over the years from a shack in a field. It's Wilberforce Ocran, actually - but just as good. Comes from Barnsley, as you'd expect. It is Wilberforce Ocran, not 'ocean'. Still a great name though.